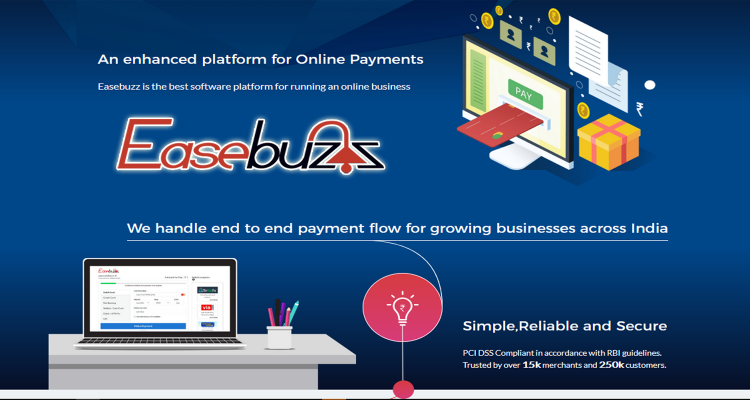 With this extension you can use EasyBuzz payment system to accept payments from your customers. The Payment Gateway is India-specific. You must Sign-Up HERE, complete the application and upload the required documents. Once you're signed up, send a request to support@easebuzz.in to receive your payment gateway credentials. Best Wishes !!! PCI DSS Compliant in accordance with RBI guidelines. Trusted by over 15k merchants and 250k customers.